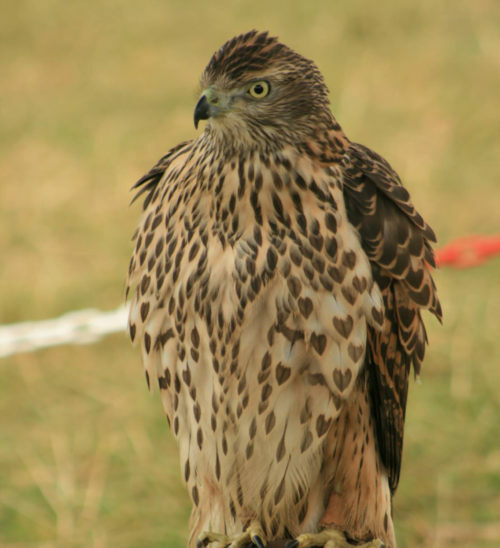 The period of 500 A.D. to 1600 A.D. saw the peak of interest in falconry. It became a highly regulated, revered and popular sport among nearly all social classes in Europe. In Western Europe and Great Britain, falconry went beyond being a sport of royalty or being practised as a necessity. This association can be presented to your event along with costumes to enhance the detail within the period.